This album is one that I always associate with my teen years…Such a great album. 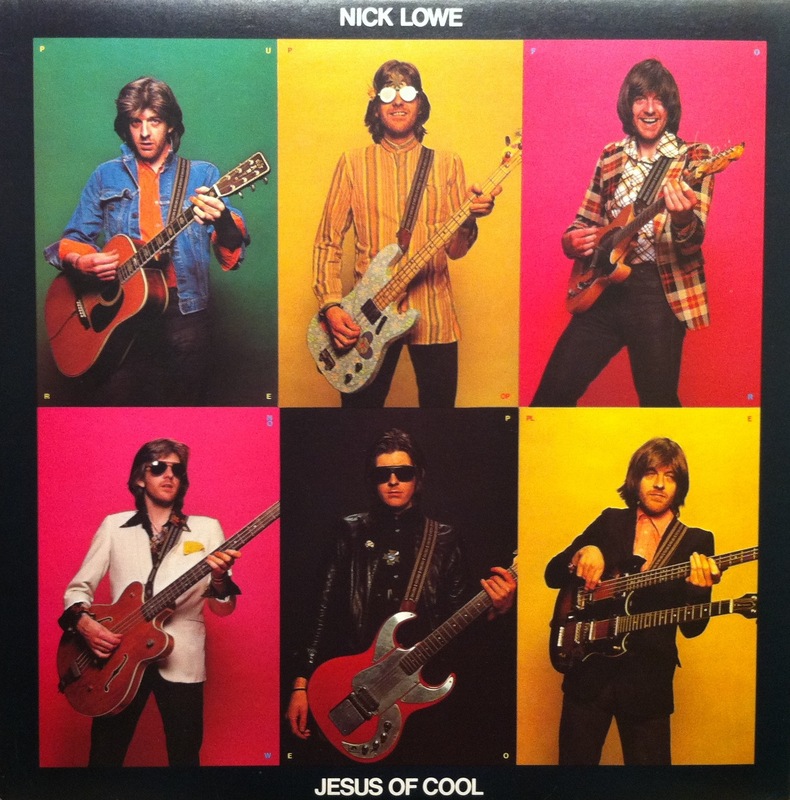 I was a huge fan of Rockpile, Dave Edmunds, and Elvis Costello..Nick was associated with it all, perfect pop all of that! I wish Rockpile had done more, everything I’ve every heard from them was AMAZING. Oh well.